Carlson Rezidor Hotel Group has signed a major deal that will substantially boost its portfolio in northern India.The agreement with the Mushtaq Group of Hotels will lead to the opening of seven hotels under three of Carlson Rezidor’s brands: Radisson Blu, Radisson and Country Inns & Suites by Carlson. 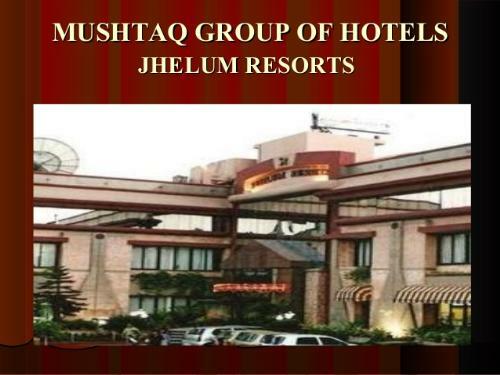 All of the properties will be located in the northern Indian state of Jammu and Kashmir, with the first expected to launch in state’s summer capital, Srinagar, in the fourth quarter of 2016. “This multiple hotel portfolio deal underscores the rapid rate of Carlson Rezidor’s expansion and reinforces our leading position in India, a key market that we remain deeply committed to,” said Thorsten Kirschke, Carlson Rezidor’s president for Asia Pacific. “We are pleased to be forging a new partnership and will be employing our proven strategy of signing conversions as well as new-builds to establish a strong brand presence efficiently and expediently. ”The expansion will get underway next year with the opening of the Radisson Srinagar, an 89-key property located in the centre of the city.This will be followed in Q3 2017 by the Country Inn & Suites by Carlson Jammu, a 55-room property located in the state’s winter capital.